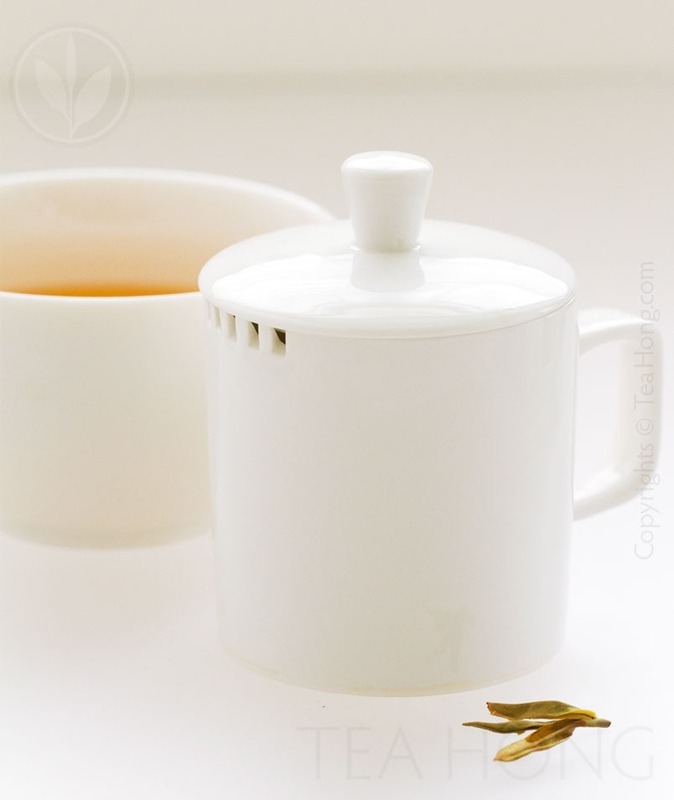 The 150ml standard taster’s mug is a most indispensable tool for traders, teashop owners and serious connoisseurs. 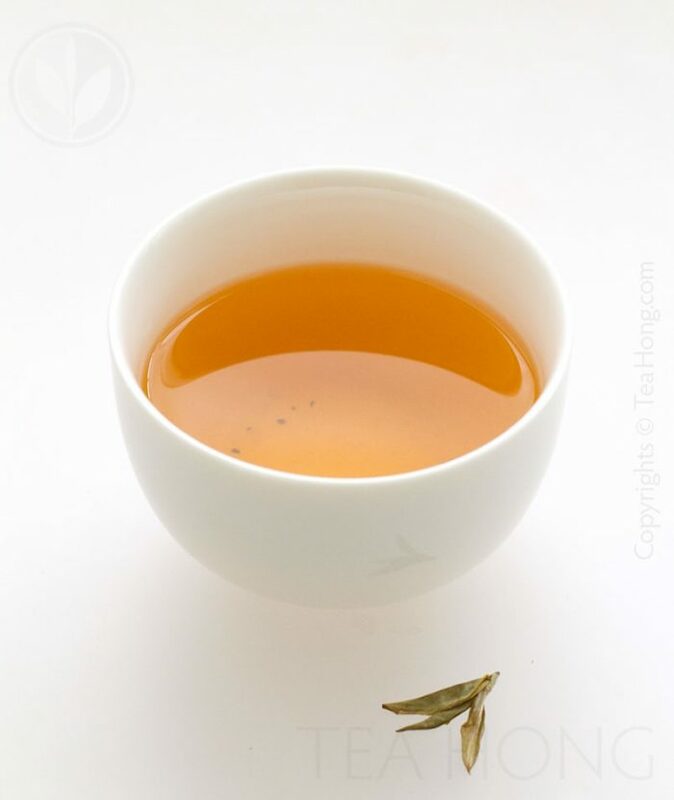 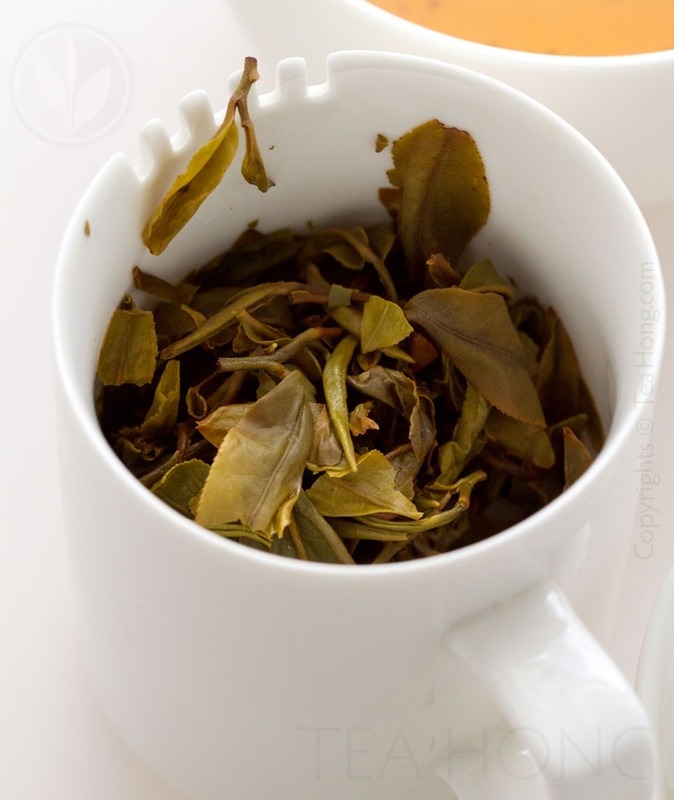 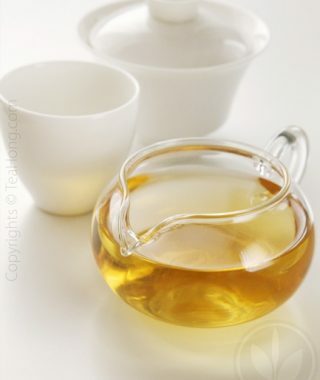 Its smaller size lessens considerably unnecessary wastage, especially when tasting for finer, and thereby more expensive, teas. 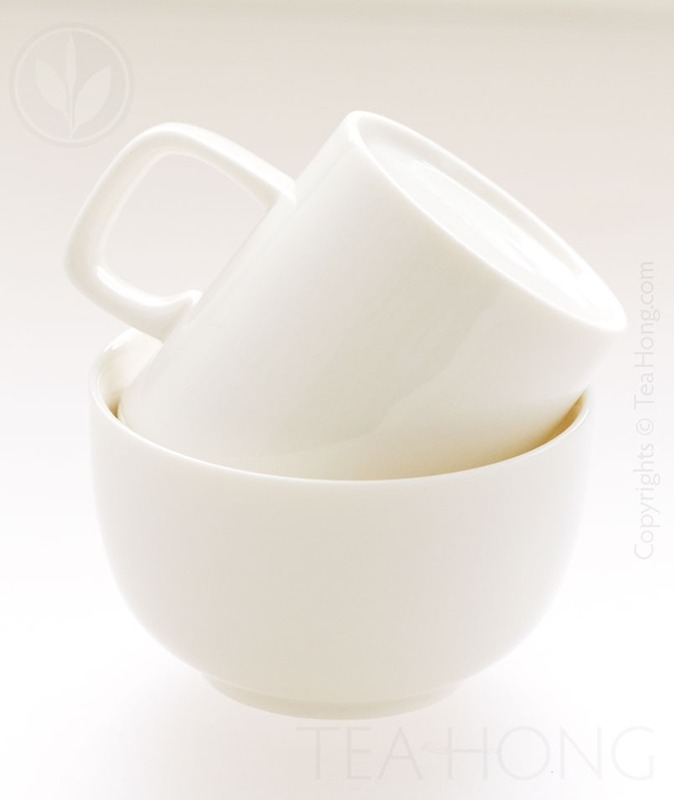 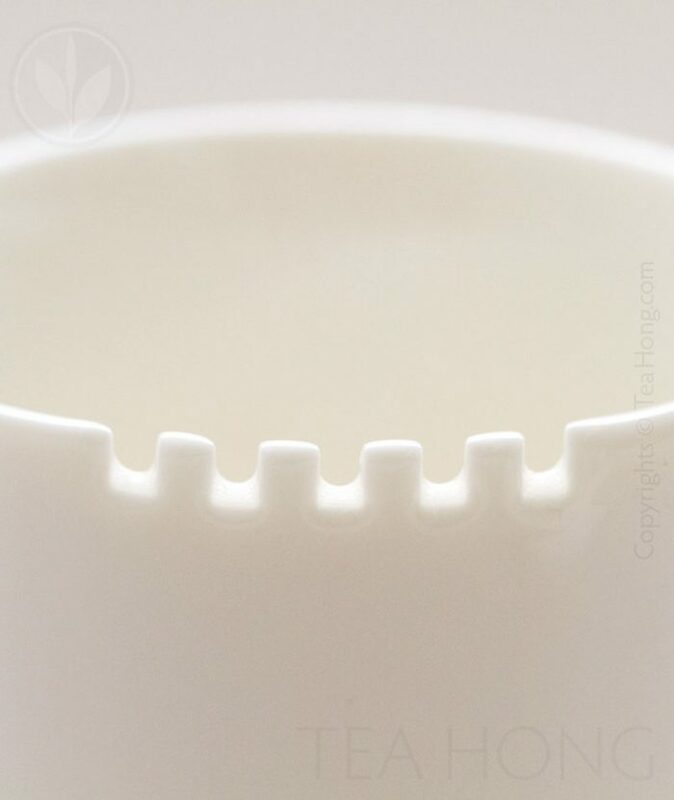 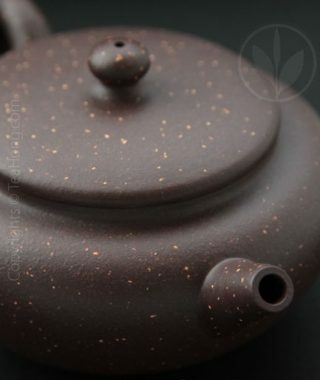 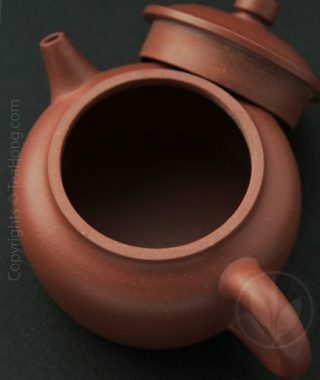 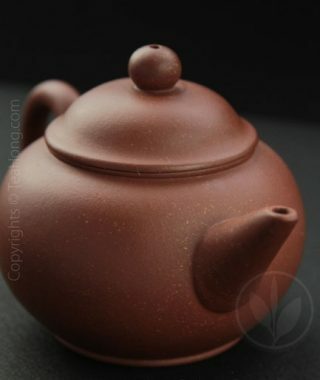 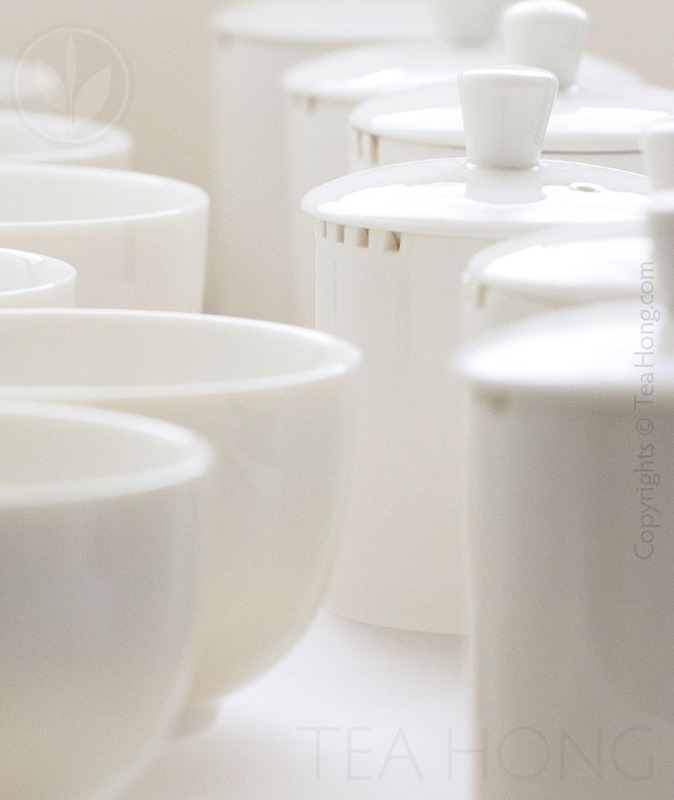 We have this one handmade in Dehua, where the highly acclaimed white porcelain, Blanc de chine originated. 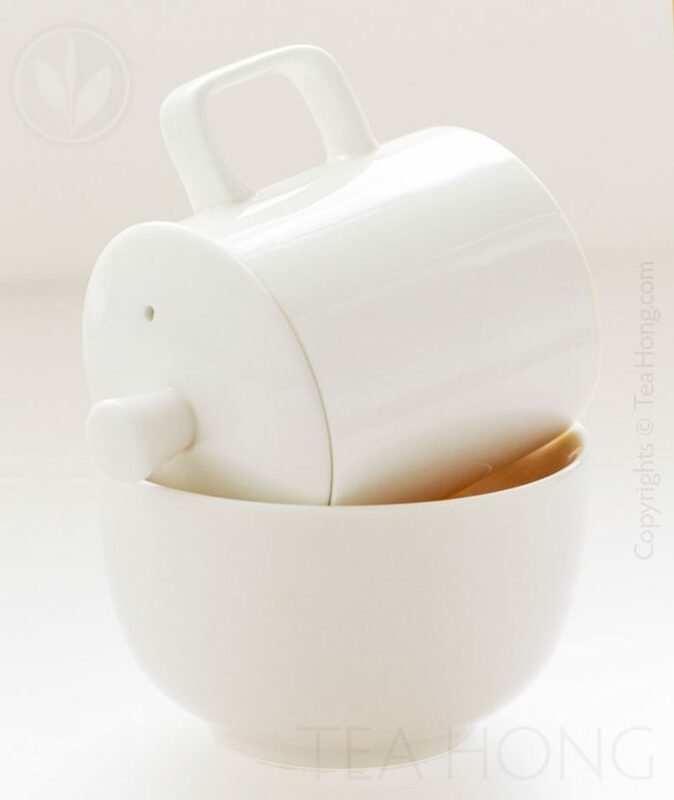 This standard taster’s mug complies with ISO and British standard specifications for professional tasting, and is a great travelling companion for tea drinkers. 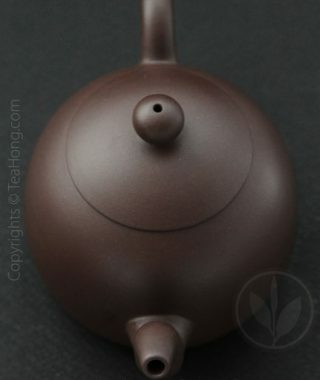 Please note that since this is handmade, there maybe slight inconsistence in detail measurements and surface uniformity.